Chefs Donald Link and Stephen Stryjewski opened Cochon in 2006 in a converted warehouse, creating the first great Cajun restaurant New Orleans has seen in years. 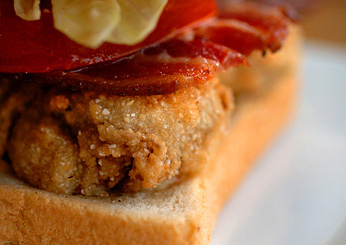 The food, like an oyster-and-bacon sandwich, isn't fancy, just intelligently conceived and well prepared. We loved: Okra-cornbread fritters; rabbit and dumplings. 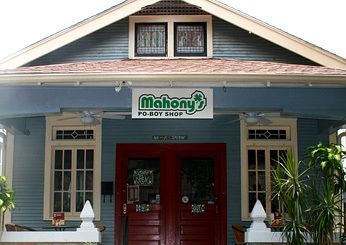 Not much has changed at this Bourbon Street institution since Frenchman Jean Galatoire opened it over a century ago. The tile-lined downstairs dining room is filled with New Orleanians in their Sunday best, while the kitchen still turns out well made French-Creole dishes. We loved: Oysters Rockefeller; trout amandine; lamb chops béarnaise. This favorite in a quiet Uptown neighborhood has long been a proving ground for talented chefswith more F&W Best New Chefs than any other restaurant in the country. 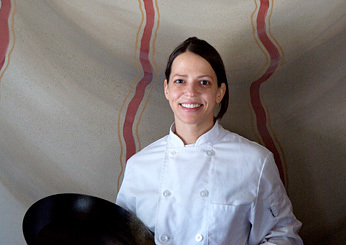 The latest winner is Sue Zemanick (left), named a Best New Chef 2008, who has brought vitality to a modern American menu with dishes like pierogies stuffed with wild mushrooms and potato, topped with caramelized Vidalia onion-spiked crème fraîche. 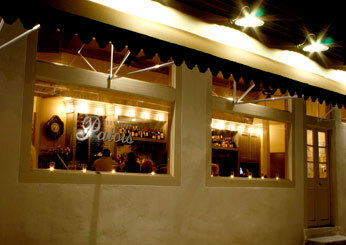 We loved: Grouper with short rib ragout; seared scallops with corn pudding and pancetta. 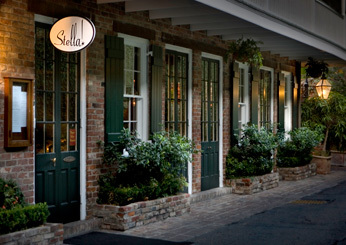 Generally regarded as a seafood town, New Orleans also has a steak house legacy. In 2006, chef Adolfo Garcia continued the tradition when he opened this Argentinean steak house. 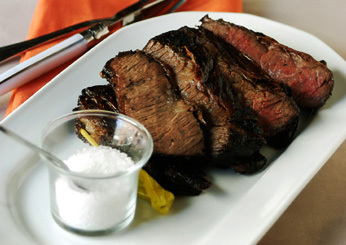 The charred cuts of beefrosy hanger steaks, citrus-marinated flank steaksare complemented by an assortment of chimichurris and a wine list heavy with Argentinean Malbecs. We loved: Hanger steak, grilled chorizo, entraña fina (outside skirt). 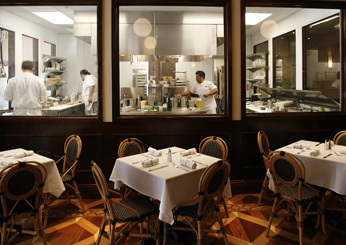 F&W Best New Chef 1999> John Besh added a bistro to his acclaimed local restaurant empire in 2006. The menu convincingly mingles local classics with dishes that allude to the chef-owner's training in Germany and France; it also includes some of the best charcuterie in New Orleans. 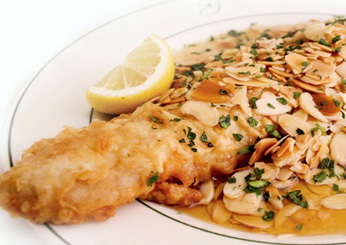 We loved: Redfish meunière; blanquette of veal cheeks. It's no longer rare for highly trained chefs to open sandwich places, so it was only mildly surprising when Ben Wicks left his chef de cuisine job at the well-regarded RioMar to open this Uptown po'boy shop. Wicks's sandwiches combine family recipes and fresh local ingredients, like never-frozen Gulf shrimp. We loved: Grilled shrimp po'boy with fried green tomatoes and remoulade. Slade Rushing and Allison Vines-Rushing are Southerners who met in New Orleans, made their names in Manhattan, then returned to Louisiana to showcase food that combines a Southern sensibility with New York sophistication. Their first restaurant, Longbranch in Abita Springs, was short-lived, but the modernist dining room at MiLa is going strong. We loved: Barbecue lobster; sweet tea-brined rotisserie duck. New Orleans-born Aaron Burgau got his start working with some of the city's most progressive chefs, such as Susan Spicer of Bayona. In 2007, he opened this intimate, consistently packed corner restaurant in Uptown, where he fuses Louisiana cooking with French-bistro influences. We loved: Crispy pork belly salad. 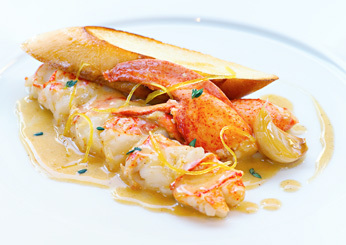 Chef-owner Scott Boswell leans on his Louisiana roots as well as global influences for his menu. To Boswell's credit, he has assembled one of the city's best waitstaffs for his serene French Quarter restaurant. We loved: Aged Kobe beef with house-made kimchi; porcini-crusted rack of lamb.